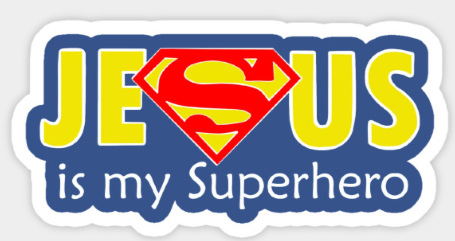 How do we live out Superhero faith? Everyday we are bombarded with making different choices, challenged to uphold our values, and live a faith-filled life which Christ calls us to live out each and everyday. It can be complicated to prioritizing all that we must accomplish in a day and tough to ensure that we make God a part of it all. Putting Christ first, in our lives, gives us superhero faith and the ability to fully experience all that God has planned for our life.